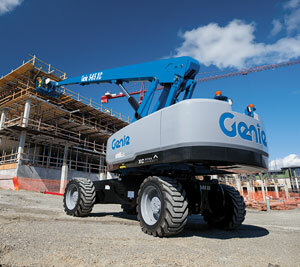 The Genie Xtra Capacity™ (XC) feature gives customers the ability to work with up to three people on-board, while still leaving room for tools and jobsite materials. 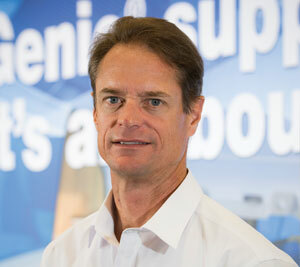 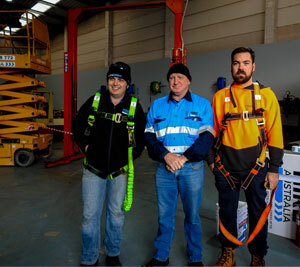 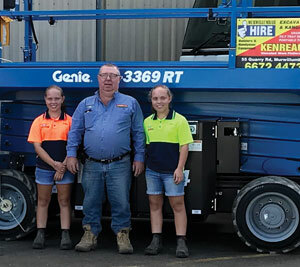 Northern NSW hire firm, Kenreach and its owner Ken Sanderson are firmly in expansionary mode following the recent launch of a new business in Casino, and the acquisition of a brand-new Genie Z®-62/40 articulating boom. 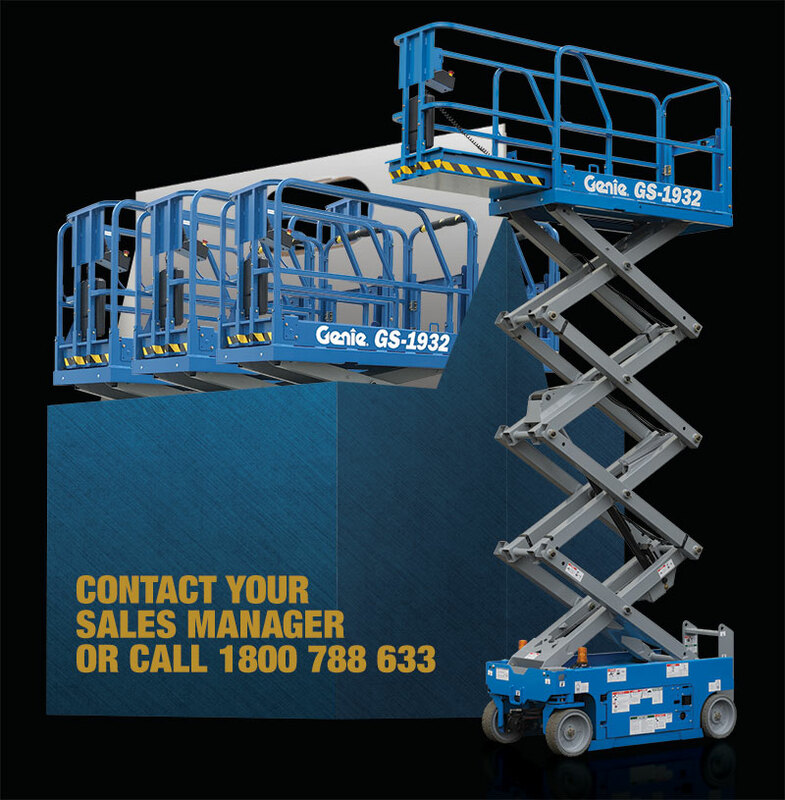 The Genie® GS™-5390 RT scissor lift is a sturdy, construction-orientated four-wheel drive machine with positive traction control. 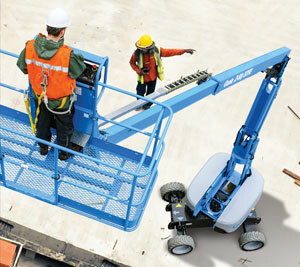 This extra control is ideal for increasing productivity in demanding outdoor worksites. 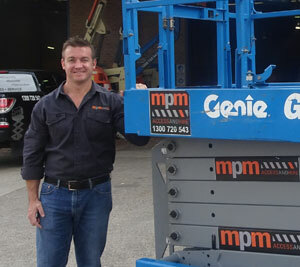 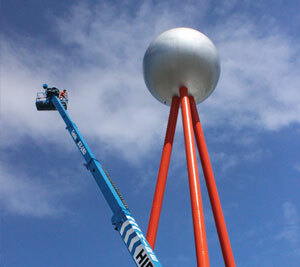 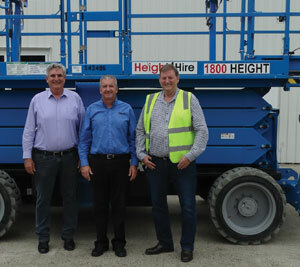 Take delivery of a six pack of Genie GS-1932 scissor lifts and try our low document financing for orders under $100K.